Tree Service Worker. A Wedge Cut Is Made Near The Base Of The.. Stock Photo, Picture And Royalty Free Image. Image 33937799. Stock Photo - Tree service worker. 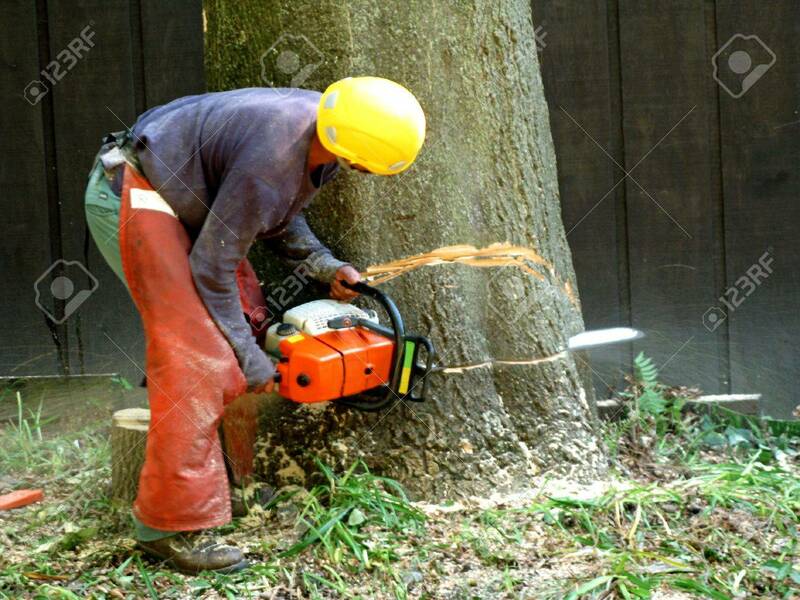 A wedge cut is made near the base of the tree trunk to control the direction of its fall.